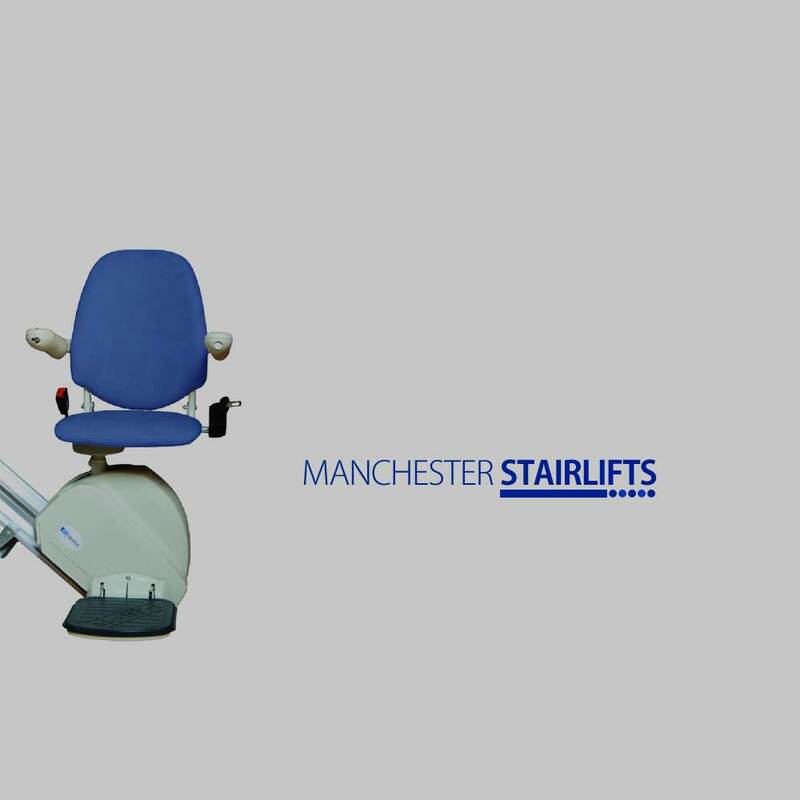 Contact - Manchester Stairlifts - High quality stairlifts in the Manchester area. For further information about what we have to offer, please do not hesitate to get in touch. We are always happy to help. Feel free to send Manchester Stairlifts a quick message.